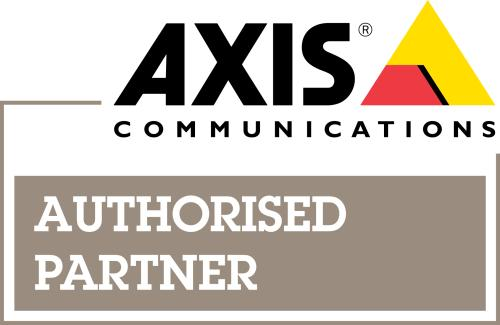 We are happy to announce that we’ve recently partnered with another stellar company—Axis Communications. Having invented the first network camera back in 1996, Axis is a well-known leader in network video patented technologies. This partnership allows us to bring our customers cost-effective surveillance solutions that meet customers’ needs while also exceeding quality expectations. From network cameras and video recorders to video management software and analytics, we’ve got the right Axis product for you. And GSC IT is now officially a Silver-Level Partner, which means we’re able to pass on even more benefits to our customers, like prioritized technical support, system design & engineering support, and advance product replacement. We also have certified Axis technicians right in house! All of this paired with GSC IT professional installation and services, customers can rest assure knowing their monitoring systems are working correctly and efficiently. We look forward to growing our partnership with Axis as they continue to out-innovate the competition. If you’d like a professional consult to see first-hand how these solutions may help your business, give us a call at 603-485-7100.